New Delhi : The licence of Max Hospital in Shalimar Bagh has been cancelled over the negligence in the newborn baby death case, said Delhi Health Minister Satyendra Jain. The wrongly declared dead newborn baby died on Thursday. Last Saturday, Satyendra Jain has announced strict action against the Hospital and cancellation of licence if it is found guilty. "When we came to know about negligence on the part of the hospital, we ordered an enquiry into the same. And I want to assure all that if they don't work properly, we will cancel the licence of the hospital," Jain said. 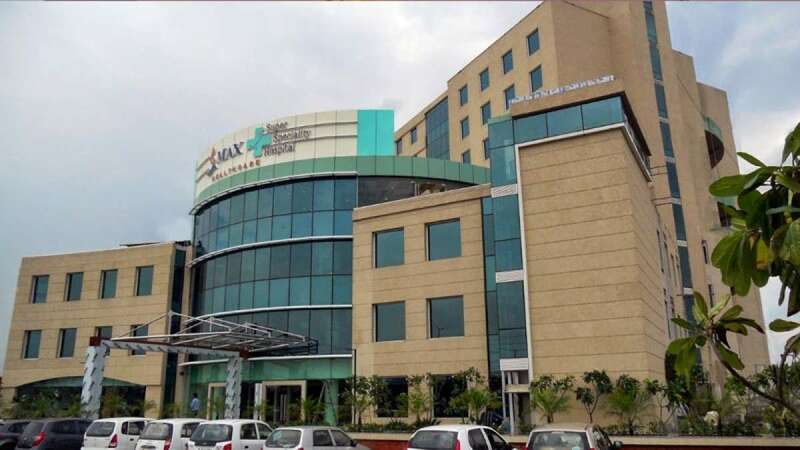 In a clear case of negligence, the doctors at Max Hospital had wrongly declared a baby dead, along with his stillborn twin; they had handed over the bodies of infants in a polybag to the family. However, one of the babies was found alive moments before burial. On Wednesday, the surviving new-born in the case breathed his last with his father refusing to take the body demanding the arrest of the erring doctors. The boy died at a nursing home in Pitampura after battling for life for nearly a week. On November 30, Ashish Kumar's wife gave birth to premature twins, a boy and a girl, at Max hospital in Shalimar Bagh.